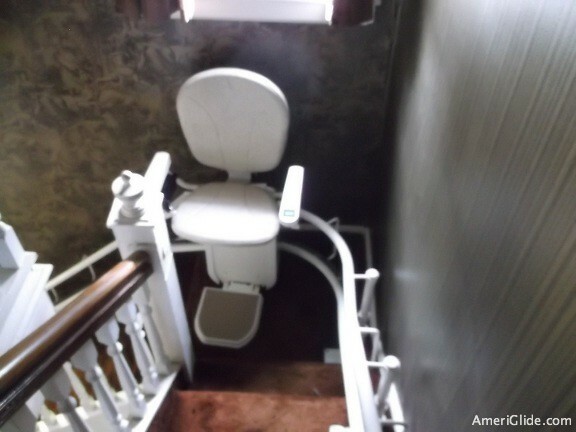 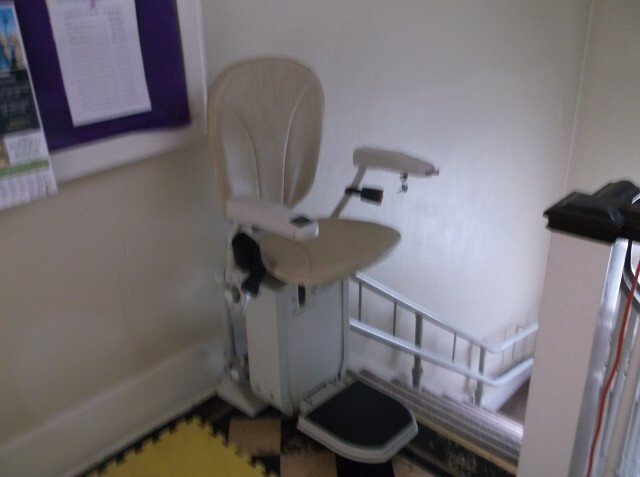 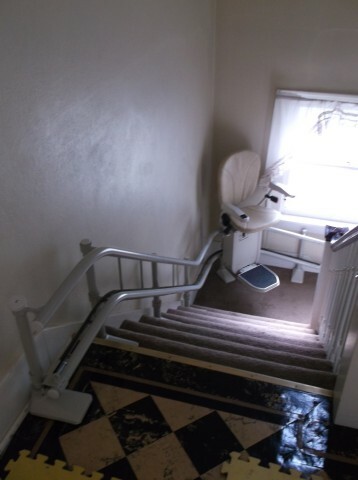 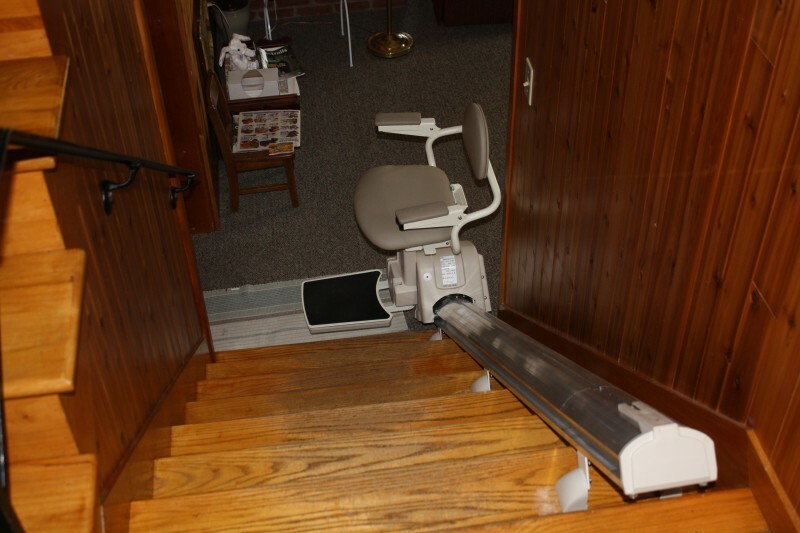 I know it's been a long time but I just wanted to let you know that the Stair Lifts are working out really great. 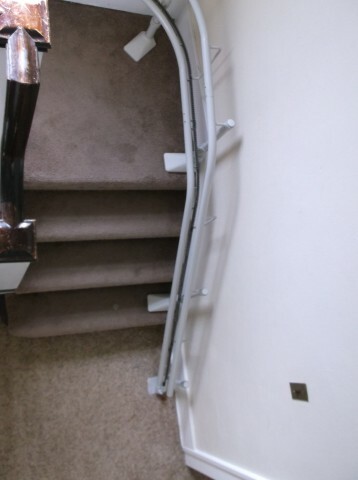 The installation was a fun project and not a problem, because of the near proximity of the two lifts I did need to change the frequency of the one unit ( also not a problem ). 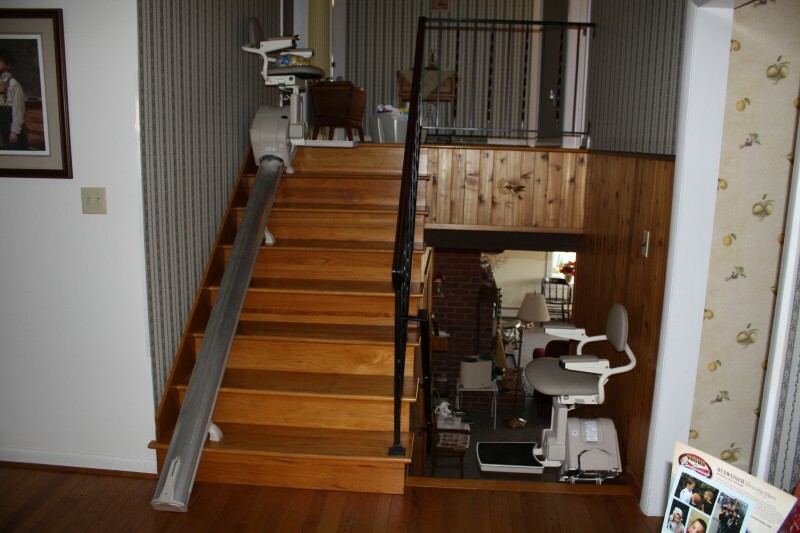 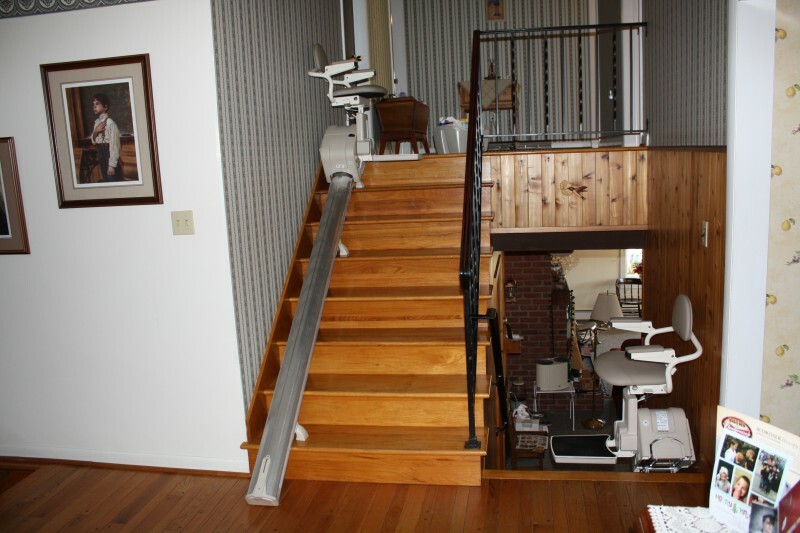 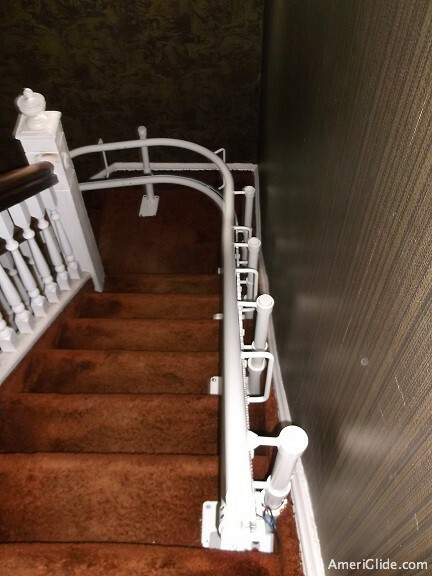 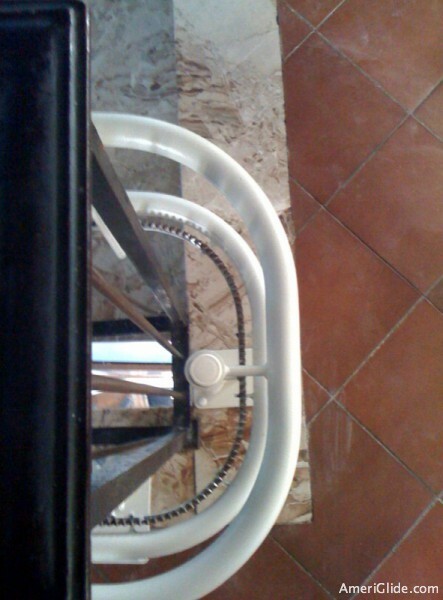 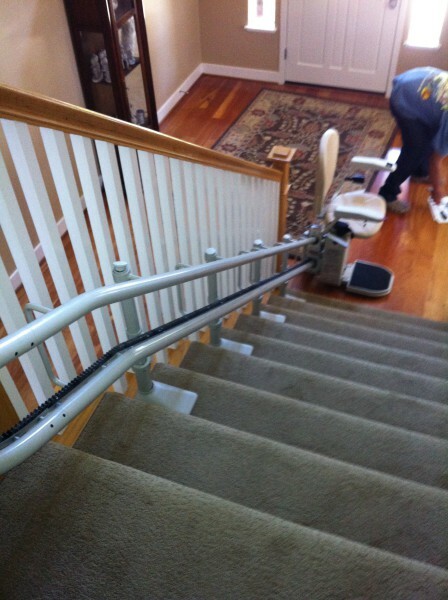 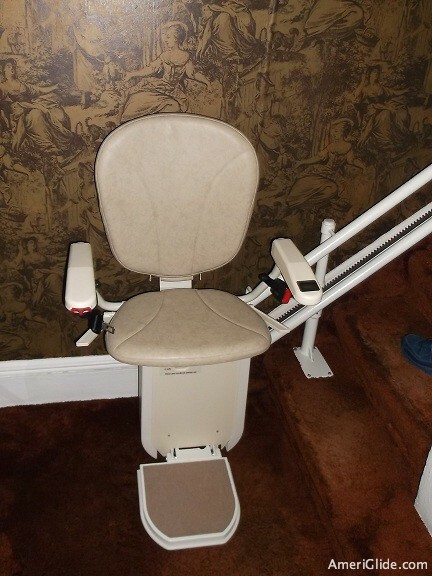 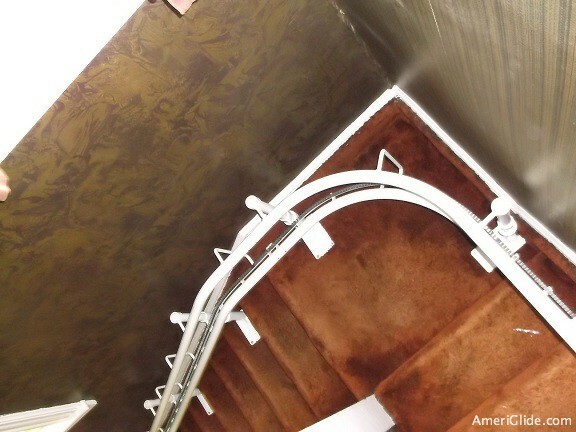 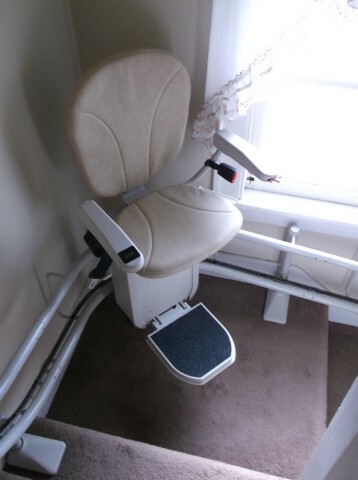 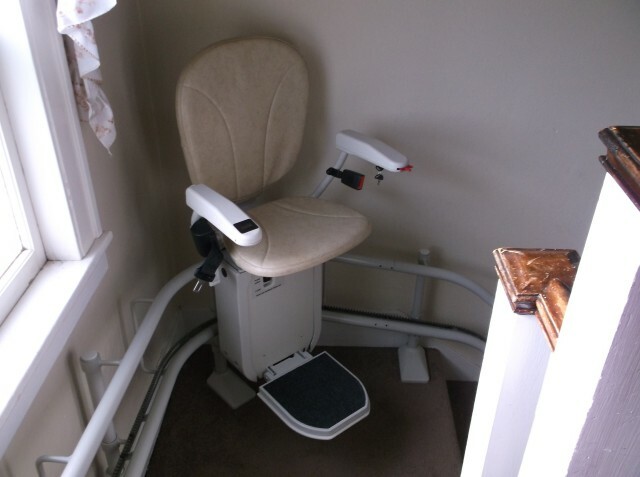 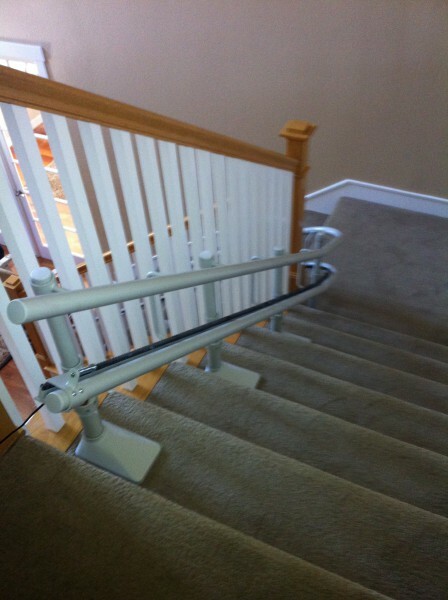 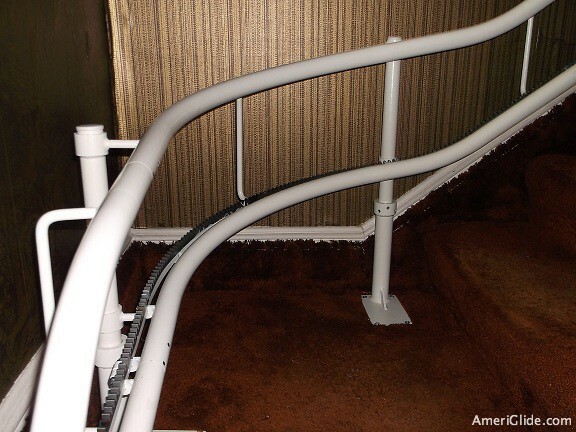 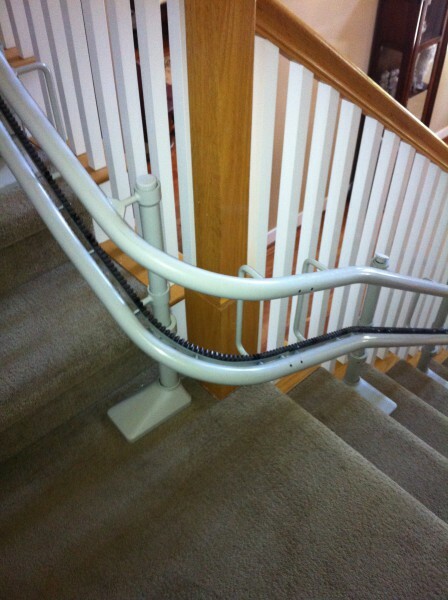 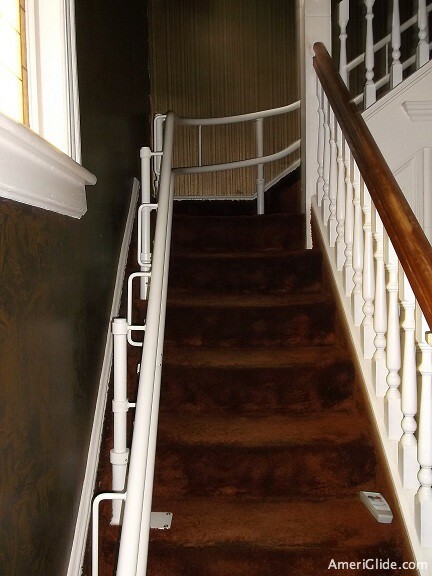 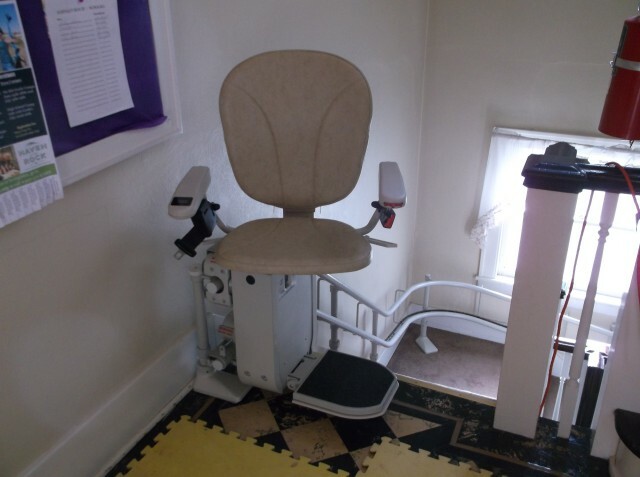 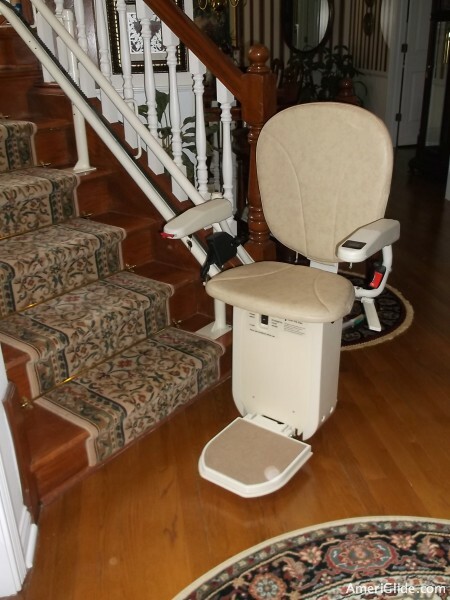 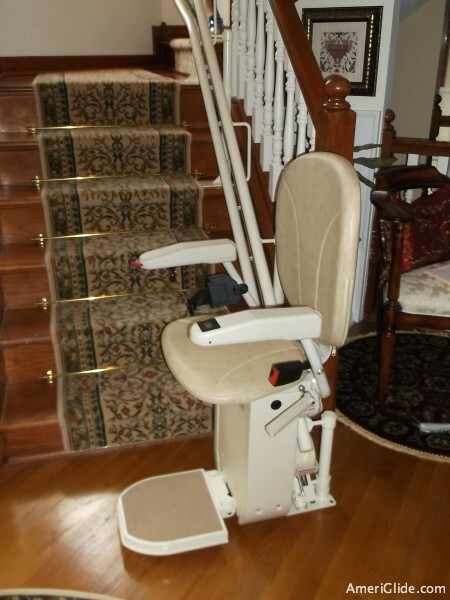 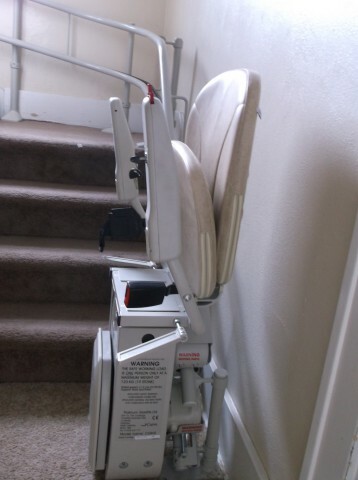 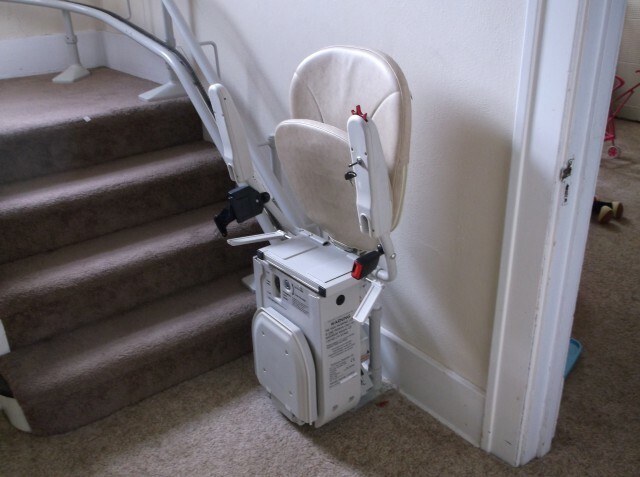 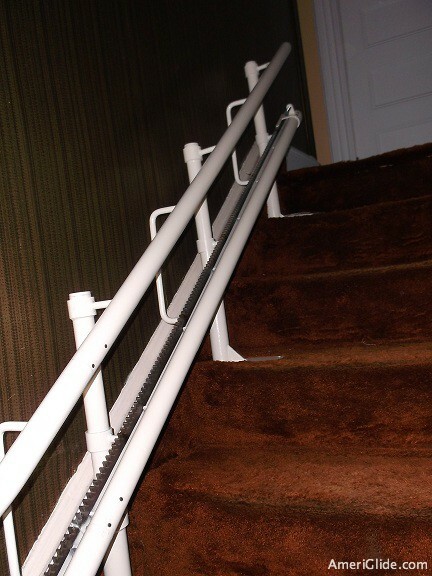 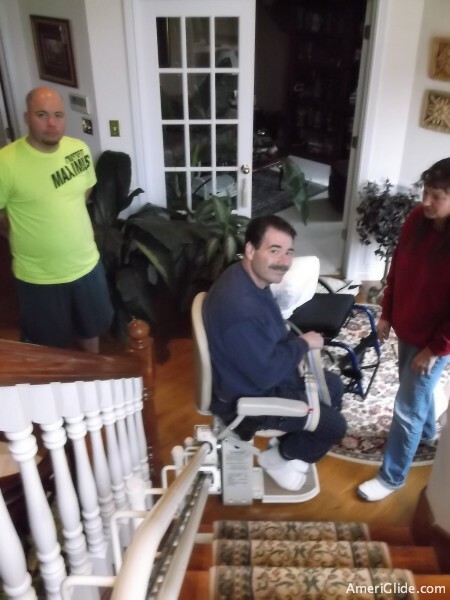 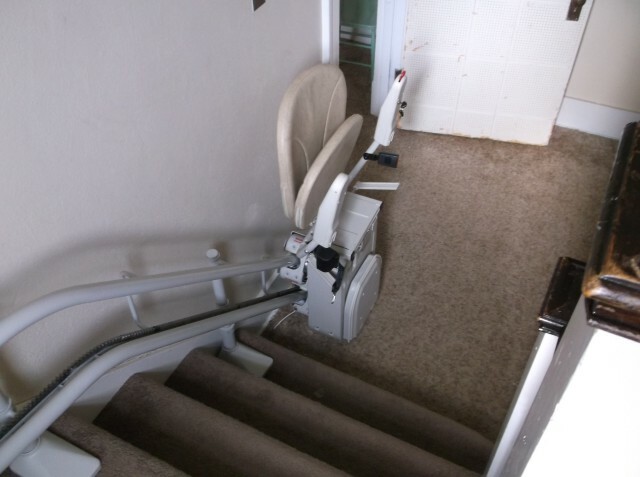 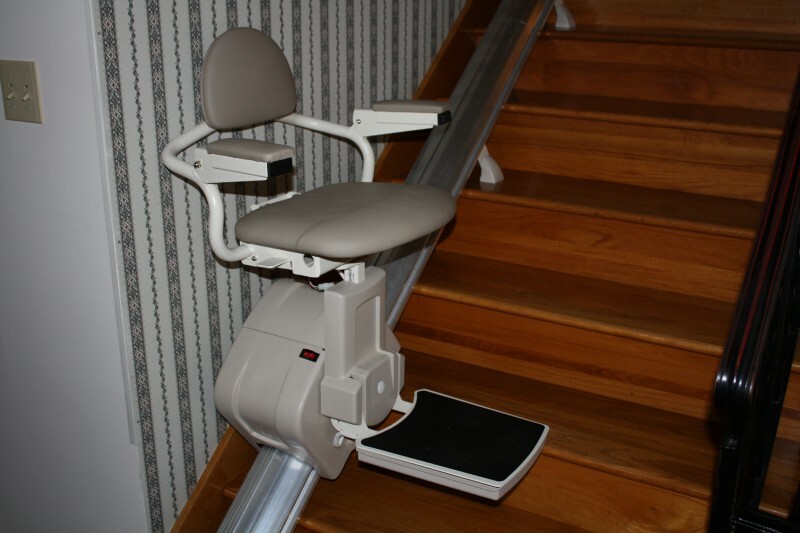 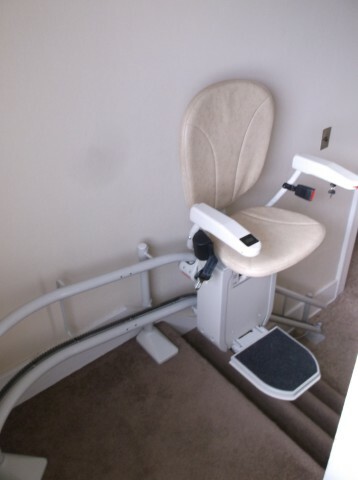 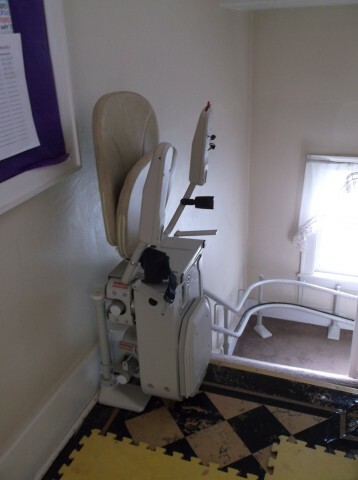 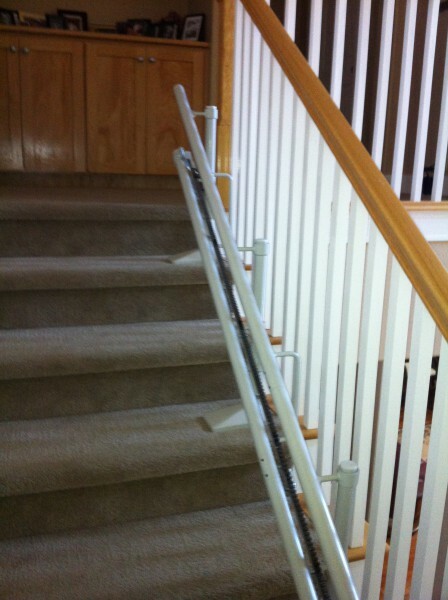 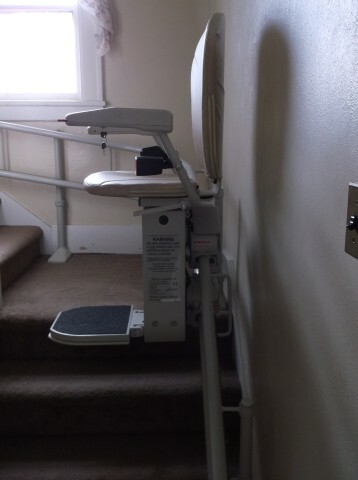 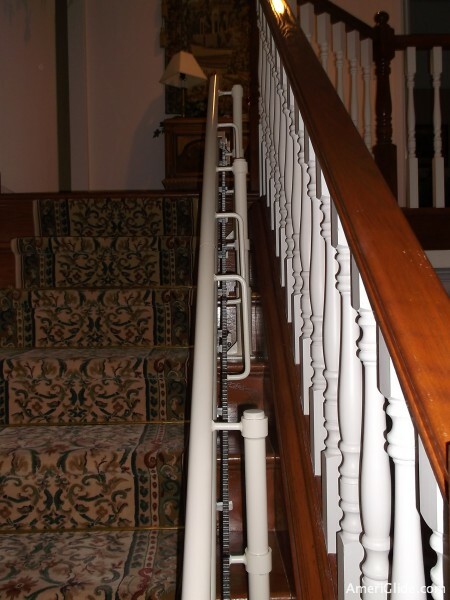 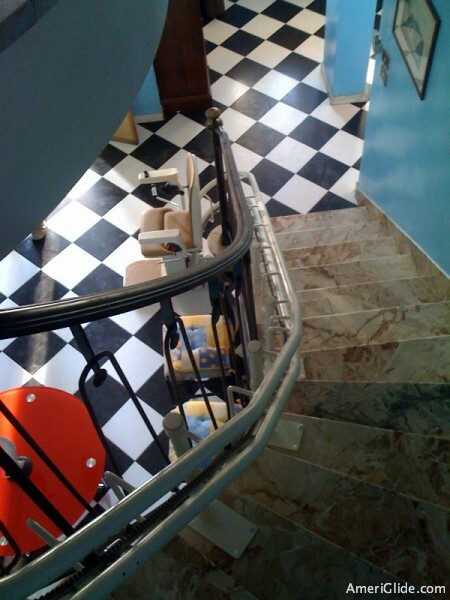 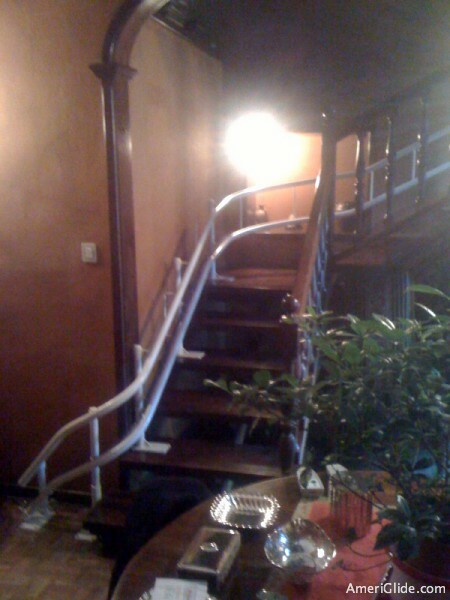 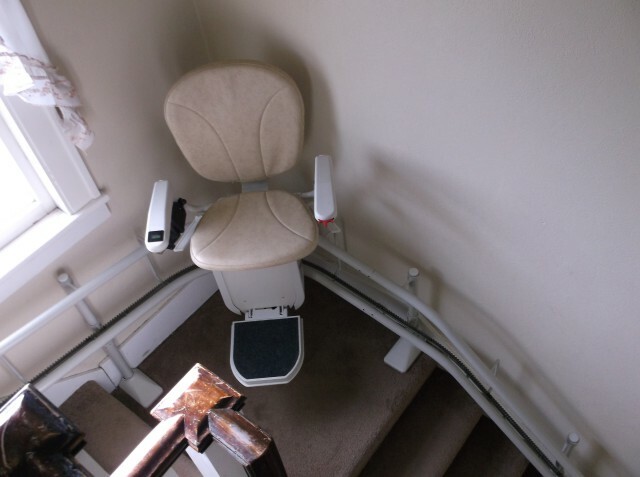 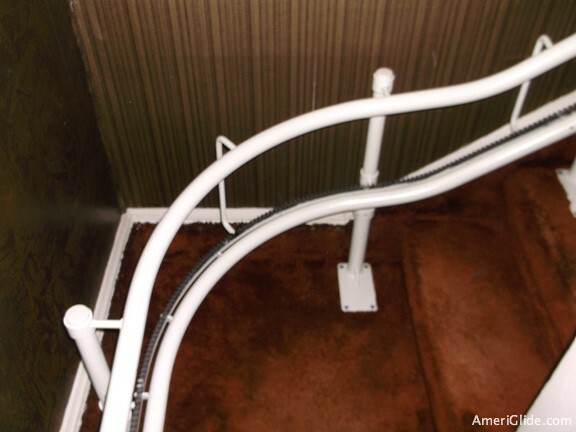 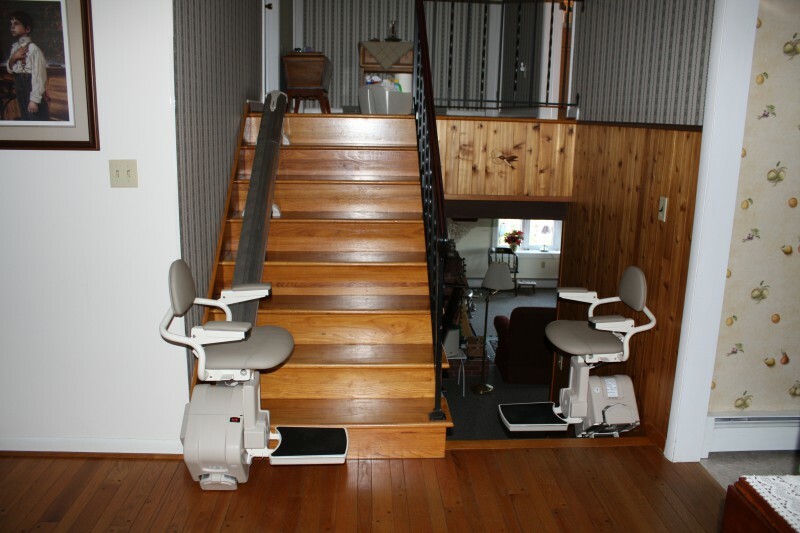 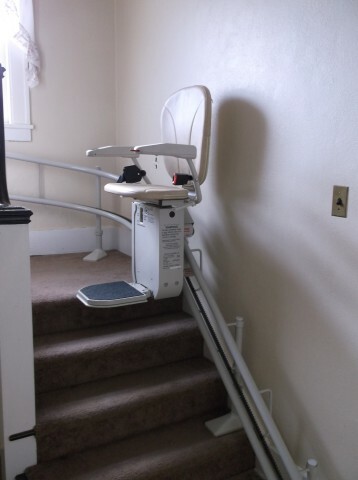 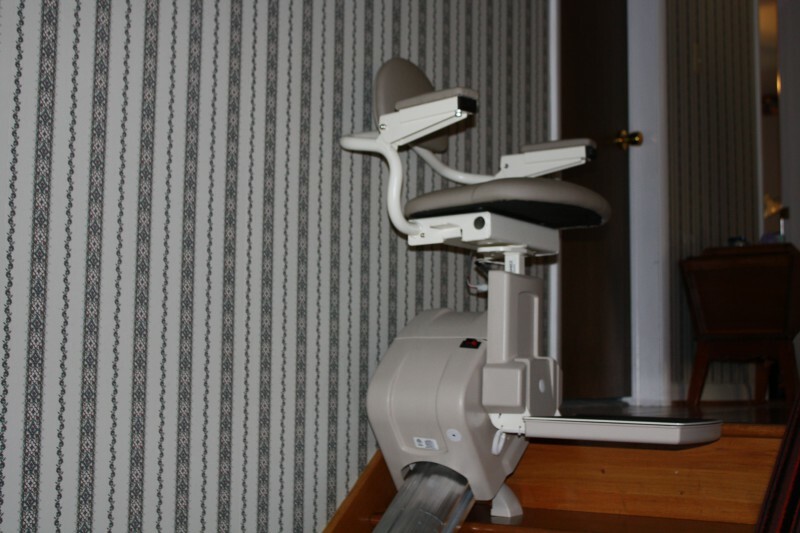 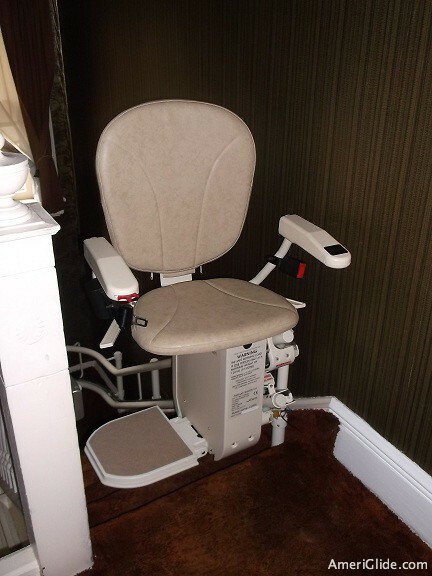 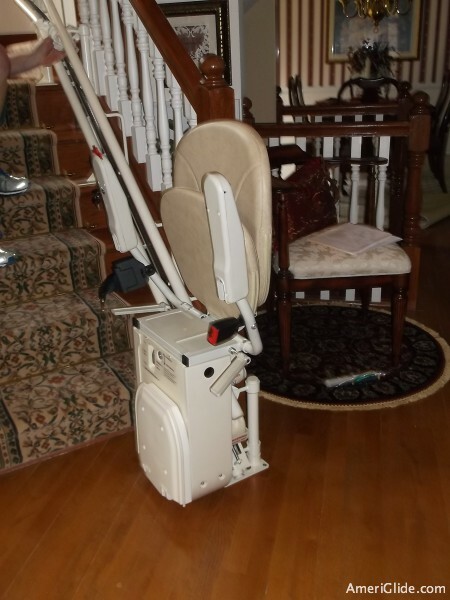 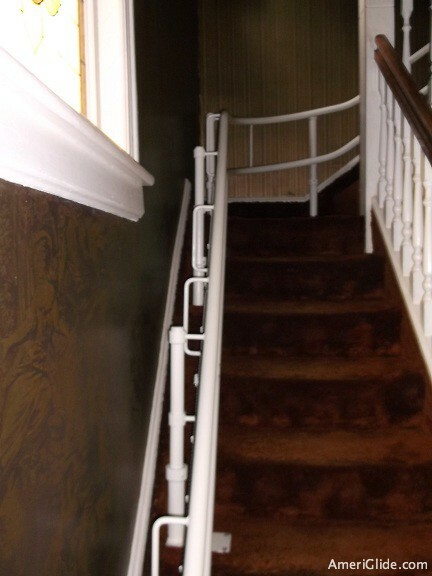 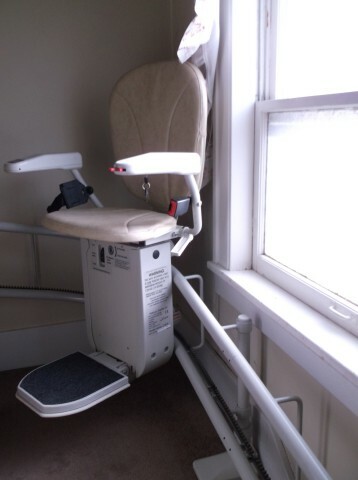 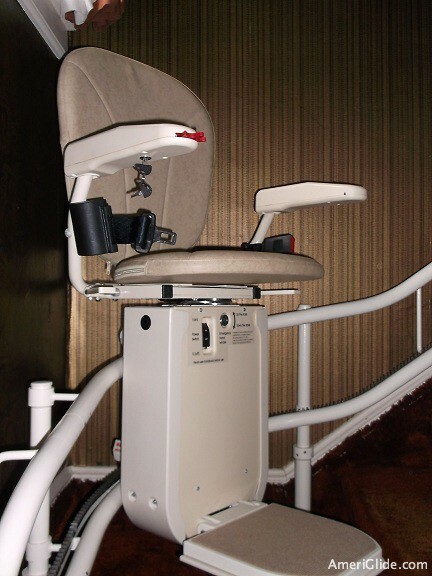 The stair lifts have been in use every day since the installation 2/20/13 and have performed flawlessly. 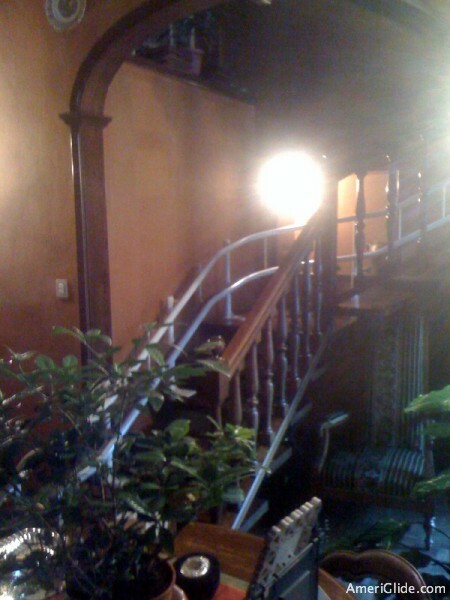 Mr. Louis' house in Livermore, CA.